People are nosy and they look at your screen. It would be nice if I had an option to hide cost unless I click to view the cost. This is even worse when you're working on location from a laptop or iPad. If somebody happens up behind you and see your cost it can be a bad thing. Even very old inventory systems I used had cost codes or hidden costs, it wasn't just plainly displayed on the screen. Is there another specific screen you are using when onsite that you are referring to? 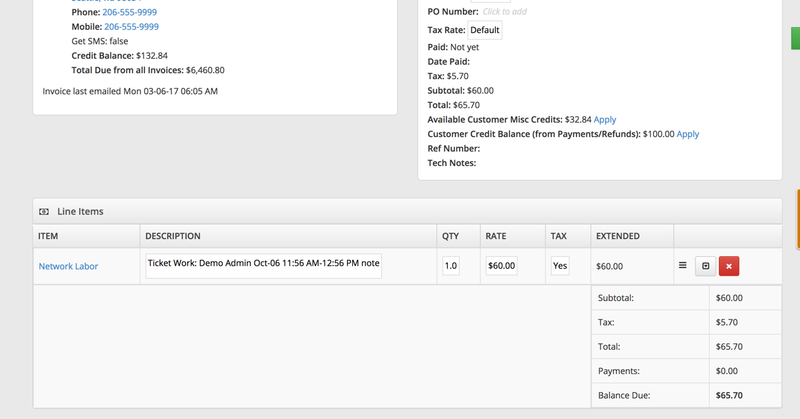 UPDATE: Presently there are not plans to hide the cost from the Add/View Charges or the Product Detail screen. Just make sure you're logged in under an employee that doesn't have the benefit of viewing cost, to begin with. Then, when you're doing things under their login, cost isn't shown to anyone. It's a matter of knowing the 4 digit login of any employee...or, for that matter, make another 'employee' just for the purpose of hiding things, and don't give that new 'employee' any admin privileges. Inventory and add/remove charges... Any way to hide cost there? I came across this post with, what I imagine the OP was referring to, the same issue. The sneaky peepers can see the cost when adding a ticket line item. Is there any way to turn that off? I believe he means when you are adding parts in the ticket.